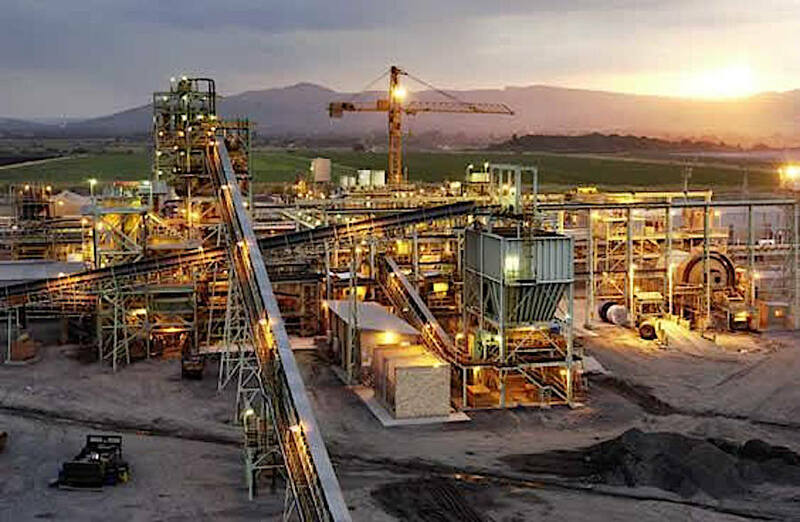 Precious metals producer Sibanye-Stillwater (JSE:SGL) (NYSE:SBGL) said Thursday it had signed a three-year wage agreement with the unions at its Kroondal operations in South Africa. All the three unions, namely the Association of Mineworkers and Construction Union (AMCU), the National Union of Mineworkers (NUM) and Solidarity, signed the agreement, effect July 1 this year, chief executive Neal Froneman said in the statement. Increase represents an average escalation of about 7% in the wage bill for the Kroondal operations, the miner said. The deal adds aR1 000 increase to category B employees’ salaries for each of the next three years, while category A staff will get increases in line with the consumer price index each year. Sibanye, South Africa’s largest gold producer and the world’s third largest producer of palladium and platinum, also agreed to a R50 increase in contribution, over the next three years, to employees’ current R300 a month medical aid subsidies for category A and B employees. The increase represents an average escalation of about 7% in the wage bill for the Kroondal operations. The agreement comes only a few days after Sibanye-Stillwater announced it was axing its workforce in South Africa, retrenching or offering voluntary dismissals to 3,375 people at its loss-making Cooke gold mine. But early this month it decided to keep Beatrix West open, warning that if the operation became loss making, it would be put on care and maintenance with immediate effect.